6 Things Everyone Should Know About Chickens! 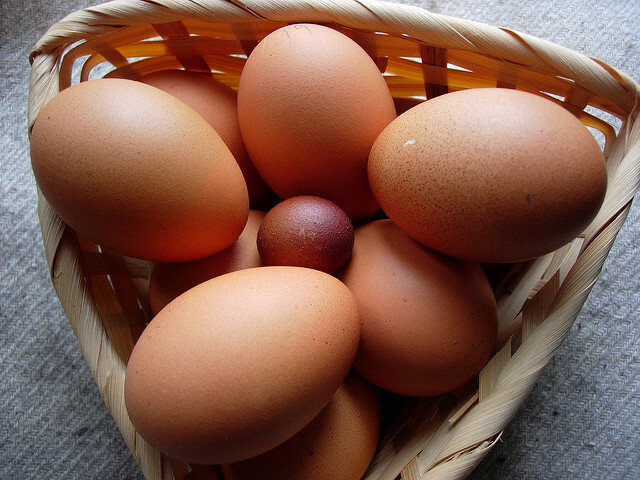 Previous Article Do NOT Make These Mistakes When Keeping Chickens During The Winter! Next Article Killing The Summer Heat For Your Chickens!